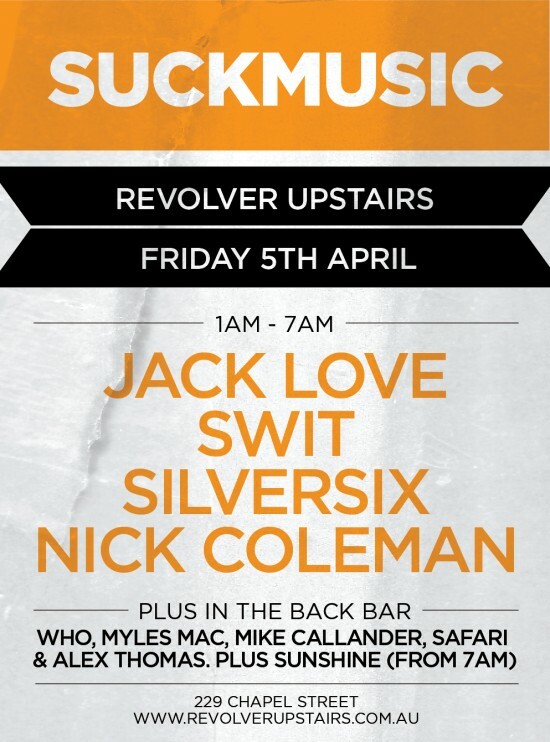 After a month off we are back upstairs @ Revolver for our monthly party. Jack Love and Swit are our guest DJ’s for this month. Both producers have some great new tracks and remixes coming out on the label so keep an eye out.